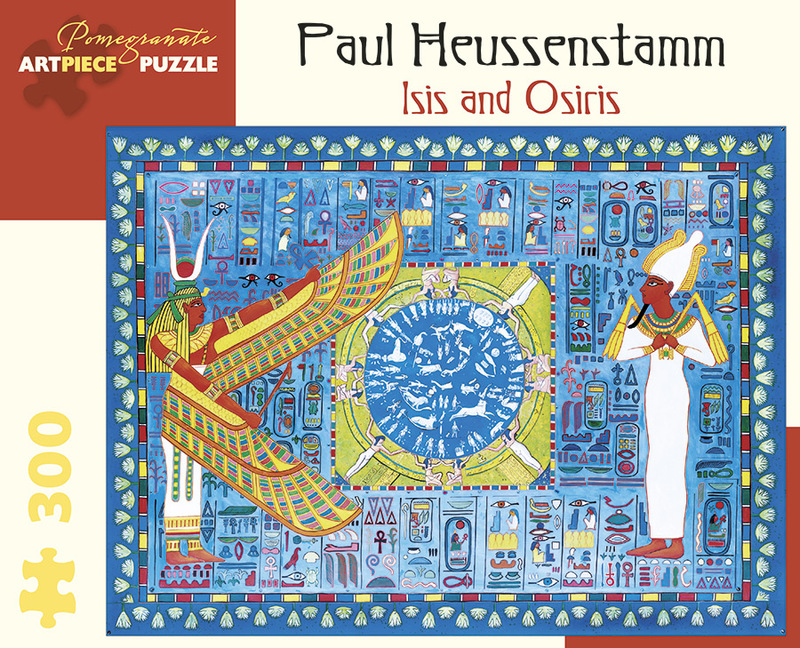 Artist and teacher Paul Heussenstamm’s vibrant sacred art incorporates principles of many religious traditions. 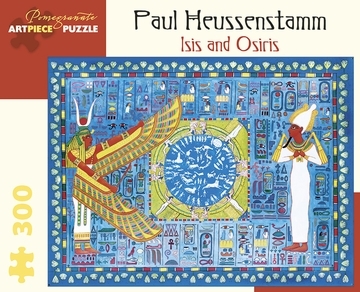 Here he paints the ancient Egyptian goddess Isis, a protector to those in need, and the god Osiris, lord of the dead, with the Dendera zodiac at the center. The lotus flowers at the border represent resurrection and healing.